This is a shameless plug for my wife’s blog (Sarah Joyner). 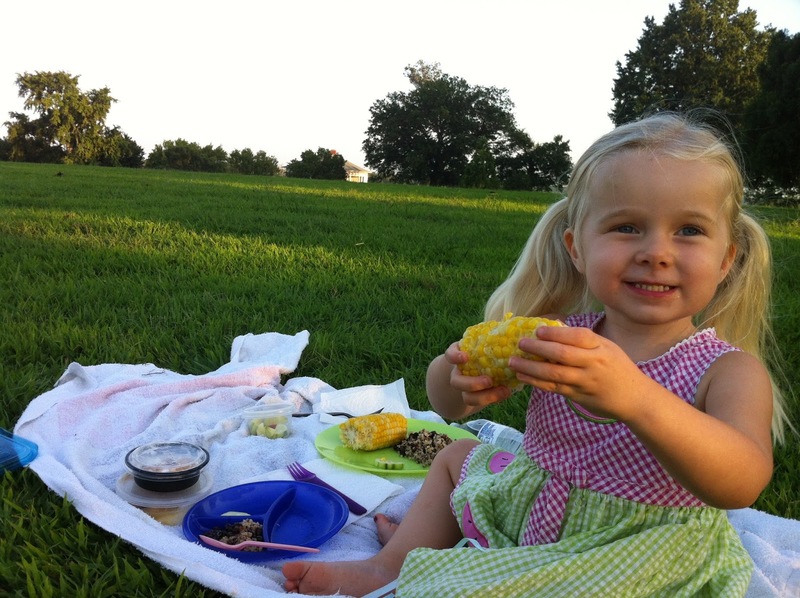 She just updated the blog with some summer pics and a list of Kezzie’s favorite things. Enjoy! Next Next post: How Would You React?